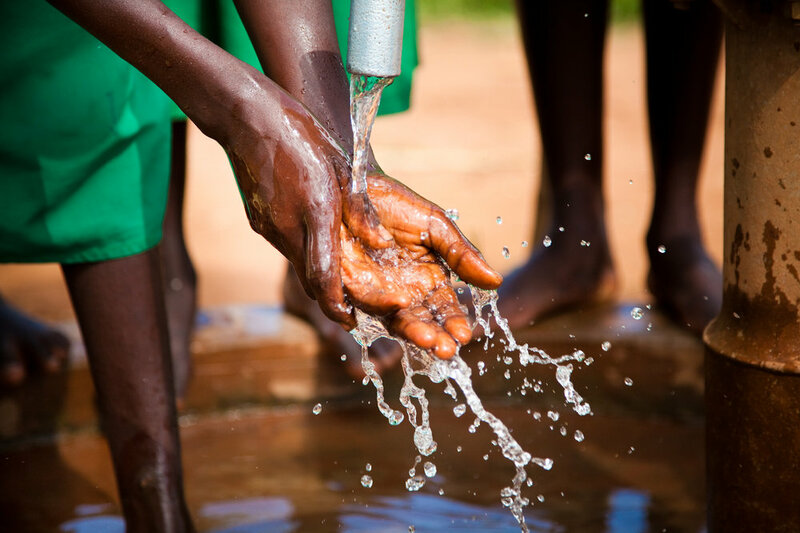 Every 60 seconds, a child dies from preventable waterborne diseases. Many of these unsafe water sources are in the remote and rural corners of our world. All family members are affected by the water crisis—mothers, fathers, sons, and daughters. Lack of safe water impacts all areas of life. Here is a list of all the villages we were able to sponsor! Follow along here and check in with real time updates on each of the villages.